It is important for you to close all the Microsoft Office applications (Outlook, Word, PowerPoint, etc.) 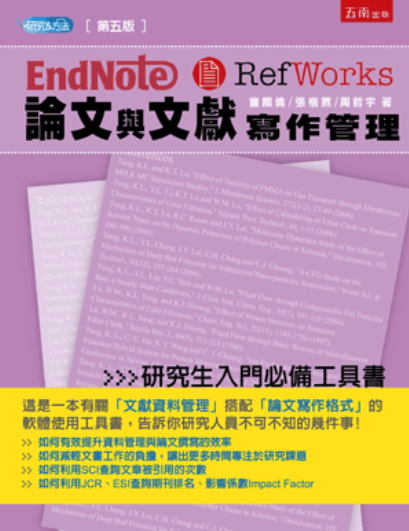 before running the endnote-x9-polyu-installer.exe file. 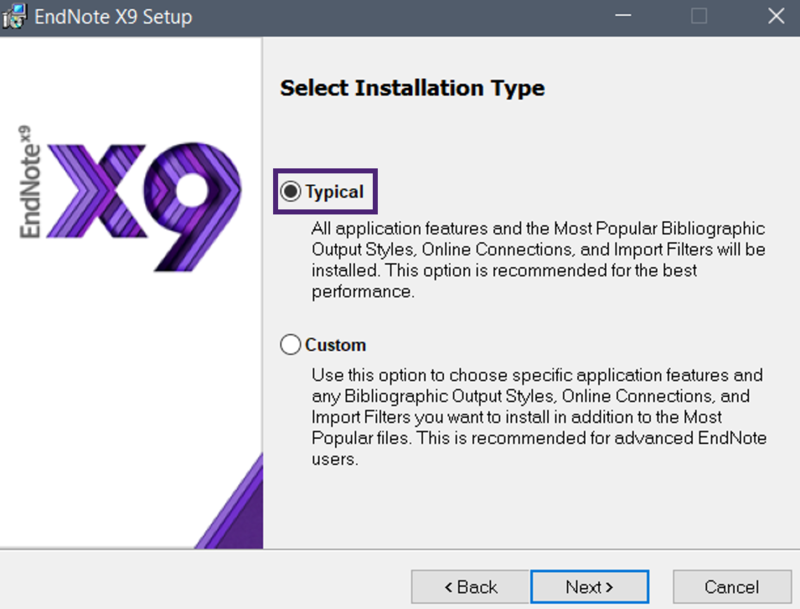 Double click on the endnote-x9-polyu-installer.exe file to install EndNote X9. If you see a pop-up message “Windows protected your PC”, click More info and click Run anyway to proceed. 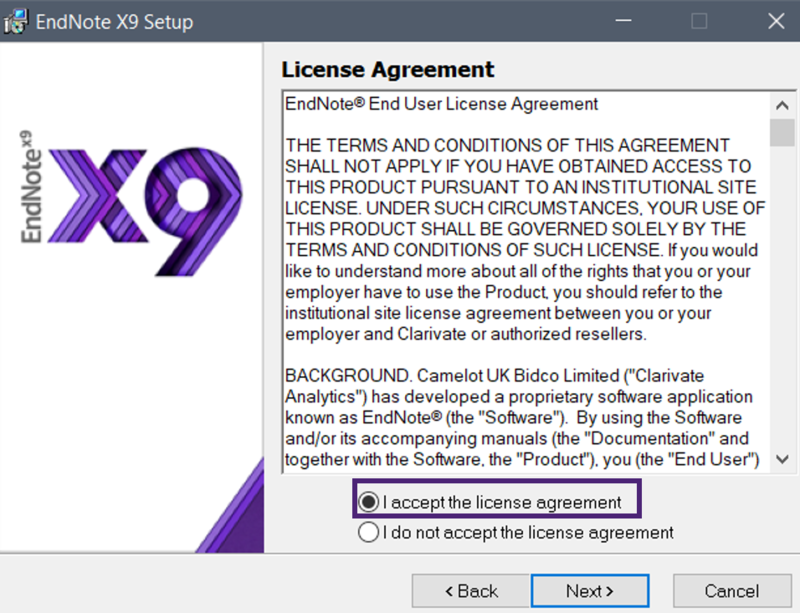 Select I accept the license agreement under the License Agreement, and select Typical for the Installation Type. Click Next > or Accept > to complete the rest of the steps.